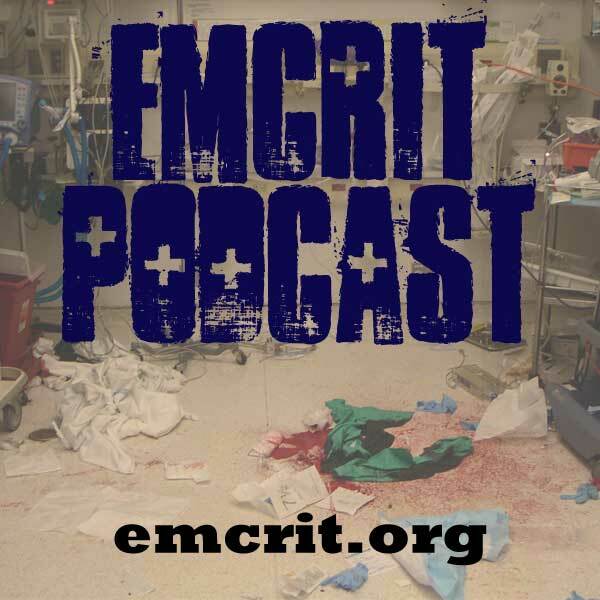 ★ How do I get CME after listening to a podcast? I can't find an answer here, how do I submit a request? How do I get older episodes in itunes?